Thank you for making our #WaterforKirinda campaign a success! We saw an outpouring of support and gifts on World Water Day—bringing Kirinda one step closer to the reality of clean water. On behalf of those who will be impacted, we are grateful for the part you played. April 25 is World Malaria Day, and we are choosing to dedicate this month’s focus to protecting vulnerable children from preventable illnesses. 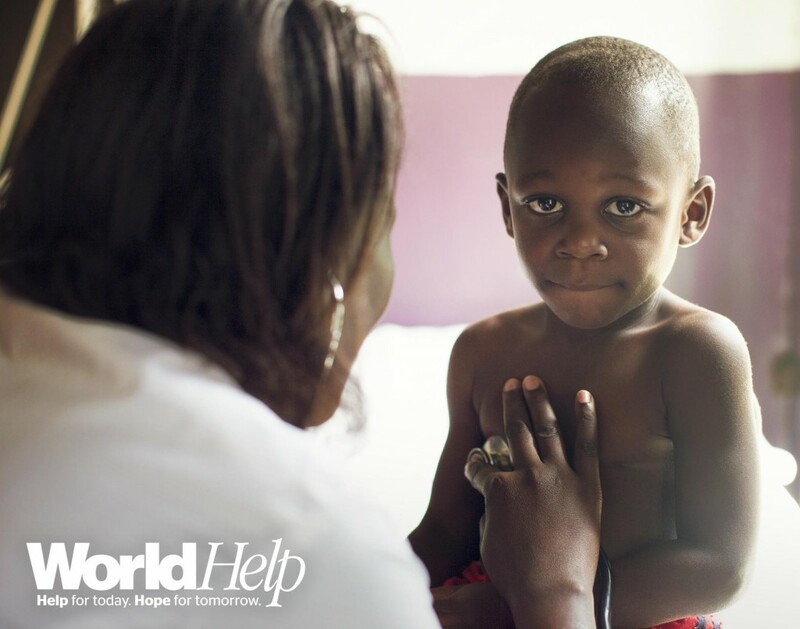 Did you know approximately 90 percent of all malaria deaths occur in Africa, and the majority of them are children? 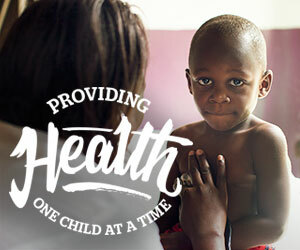 In our work overseas, the common illnesses we see among children include malaria, diarrhea, typhoid, and malnutrition—all sicknesses that can be easily prevented with clean water and basic medical care. Below are four action points you can invite your readers to rally around. Perhaps choose one to highlight in a post, or share them at intervals throughout the month on social media. Continuing our discussion of what it means to be a Christian humanitarian blogger, this month we want to draw your attention to your “present,” the here-and-now of your every day. We believe that God has uniquely placed each individual on this team in a position to make a difference. And we believe He has equipped us with the talents and skills to do just that. If you haven’t yet, order your free copy of Awake by completing this form. Campaign links, links to stories, access to campaign media, downloadable banners, a Facebook timeline photo, and photo packs for you to use throughout the month as you blog. Photos are a great way to share about this issue. We have collected photos for you to download and use during the month in your blogs and on social media. Add these banners and button image to your blog this month.